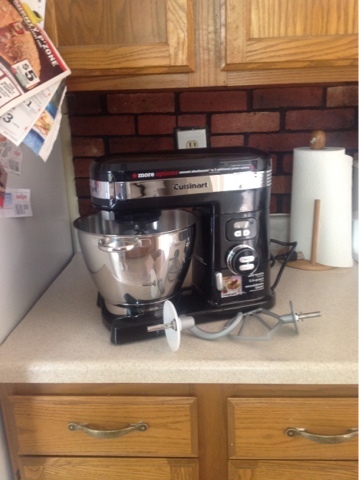 The Hayes Homestead: My new toy came today! It's soooo pretty! Can't wait to try it out and post some recipes!! !